Nothing same manly like neon! The Man Cave has become a buzzword in the last few years, and it’s about time we start the conversation about it. 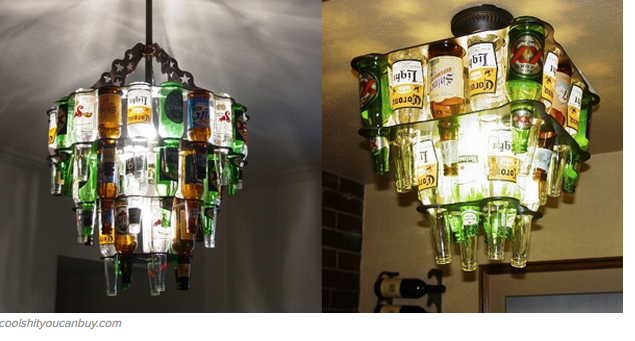 The whole idea of a man cave is it acts as a final frontier for men to conquer in the home. Think back to the recent past, the early 1950s, or last week, where the world was divided into two spheres: the home, woman’s sphere, and man’s sphere, the rest of the world. 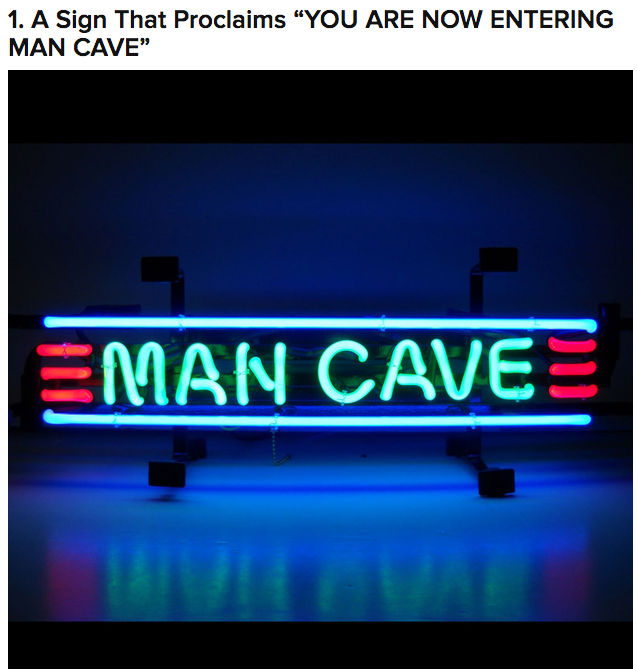 Man caves serve to give men a place of their own in the space that deemed feminine. Just in case your wife makes you wash dishes or vacuum, make sure you have some man space to retreat to, like your beer can walled shed or loose car parts garage. Even though we say the home is women’s sphere, men still control it. 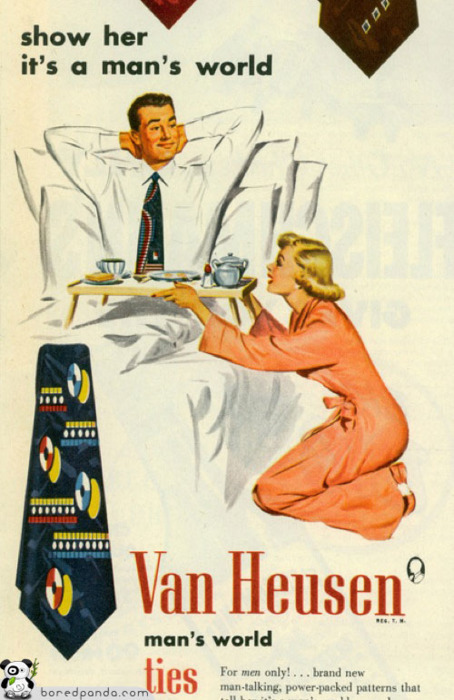 Women are the overseers, ensuring that everything is “just right” for their husbands. A man’s home, after all, is his castle. He is the man of the house. Sports, beer,liquor, hunting, cars, gambling – what else do you need? 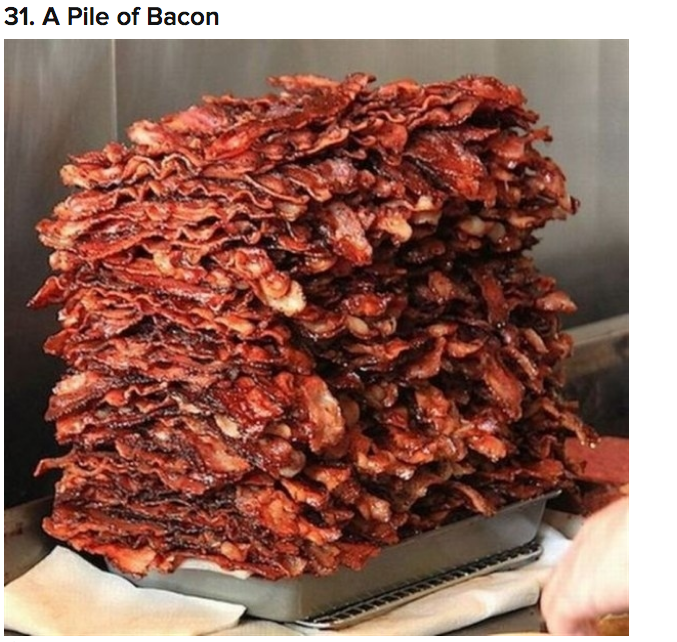 Bacon, maybe. I guess because it’s not manly for your heart to work past the age of 40. Men have always owned the home, all man caves do is narrow the space that women can occupy. The man cave is yet another [something] attempt for people to say that men are “losing their edge,” or are being emasculated by women. Let’s also mention how over-the-top some of them are. A recent Slate article included a photo series by Jasper White, where he took photos of elaborate man caves in Australia, where it is common to have a great deal more land than in the US. More land, more man. The first page of results when searching “man cave” is full of sites marketing all their man cave products. The consumerism, as well as sexism, is rampant. Now we’re left with a space that was call women’s, and is now, like the rest of the world, owned by men. It’s a reaction to a false threat that men are losing their power. Where are women’s spaces to get a break from their spouses and children? They aren’t allowed and men still are.